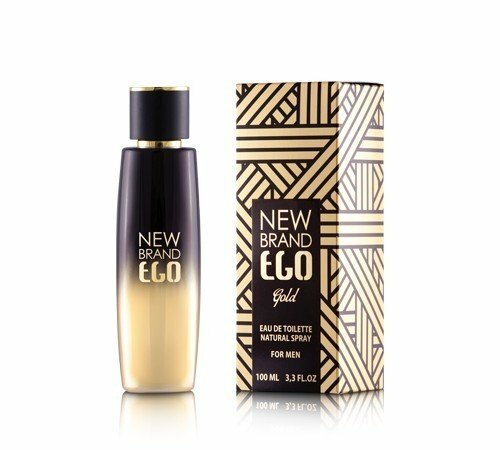 Ego Gold is a perfume by New Brand for men. The release year is unknown. The scent is floral-woody. 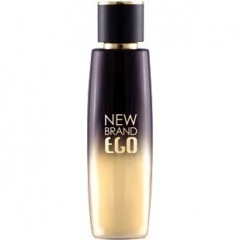 It is being marketed by Fragluxe.